Album s fotografiami šteniatok od narodenia po odber si môžete pozrieť TU. My name is Karin and im from Estonia. 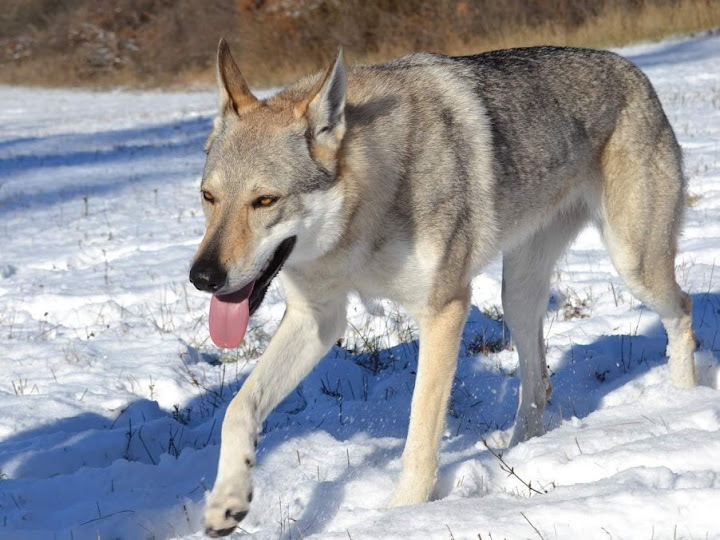 Im looking for Czechoslovakia wolfdog puppie. Is there any puppies in your kennel left or can you recommend some kennel in your country.